Hi! 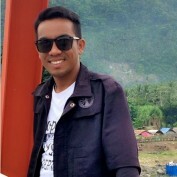 My name is Romel. I love writing articles and usually I wrote articles mostly ralated to technology and share some of my thoughts, views, and experiences with everyone. I decided to use hubpages.com to write articles because it is easy to use, manage and understand. I am proud to be a member of Hub Family. In choosing what's the best anti virus software we always have to see the advantages and disadvantages of each anti virus software. It will help us find what kind of software is best or suited for our PC, laptop, mobile. etc. 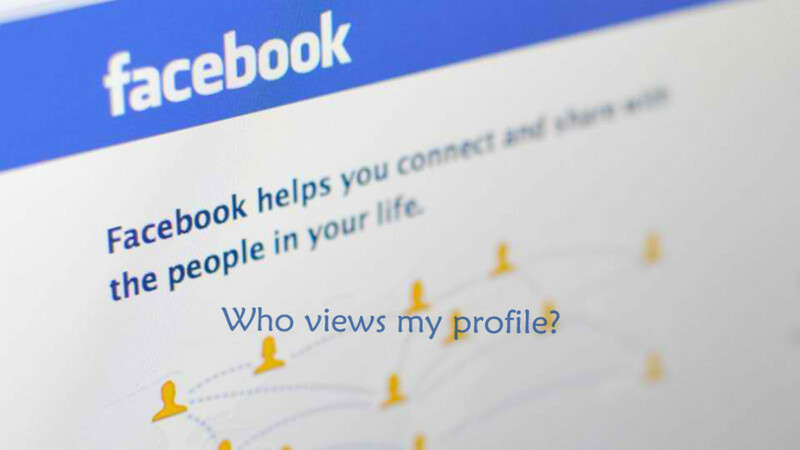 If someone is stalking you on Facebook then this tutorial on how to find out who views your Facebook profile is a great help. At least you will be able to know you are those people viewed your profile and for identification purposes. 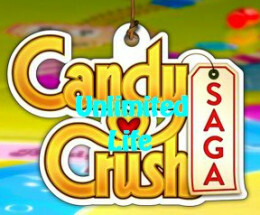 Get Unlimited lives in Candy Crush Saga (Facebook Game). 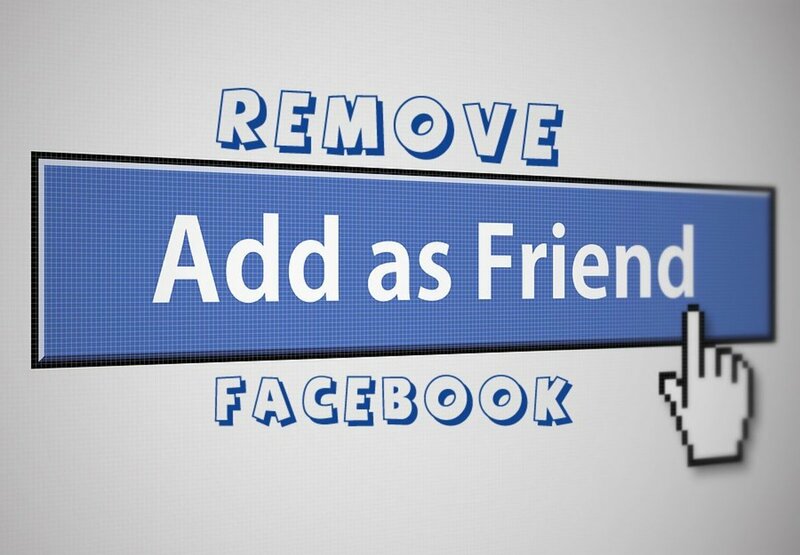 The best way to get unlimited in playing the candy crush games. Firefox, internet explorer, Chrome and Opera Mini Shortcuts. 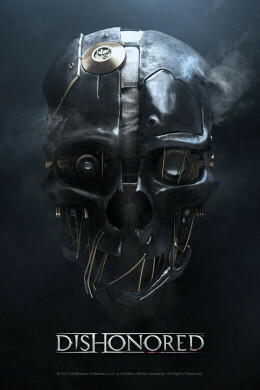 The Top 10 games that everyone must have and experience. This are games for PC, Xbox and PSP.